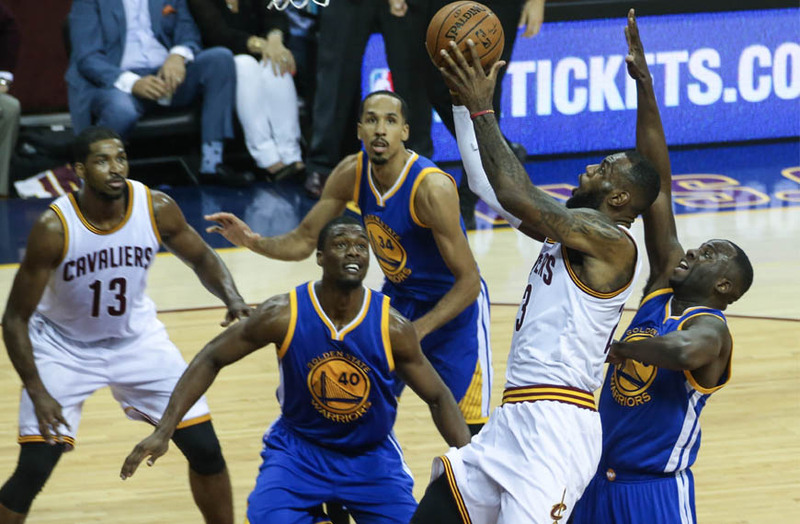 SiriusXM will provide NBA fans with an extraordinary level of coverage for the 2016-17 NBA season, offering live play-by-play of every game from Opening Night through the NBA Finals, plus daily in-depth talk and analysis on SiriusXM NBA Radio. The NBA begins its 71st season on Tuesday, October 25, with a tripleheader featuring the defending NBA champion Cleveland Cavaliers hosting the New York Knicks (8:00 pm ET), the Utah Jazz visiting the Portland Trailblazers (10:00 pm ET) and the Golden State Warriors hosting the San Antonio Spurs (10:30 pm ET). Channels for these and future games on SiriusXM can be found at www.siriusxm.com/nba. NBA programming is available to SiriusXM subscribers nationwide. Those subscribers with the SiriusXM All Access plan get access on both satellite radios and on the SiriusXM app, including the ability to tune in to the official radio broadcasts of all 30 NBA teams. Milwaukee Bucks guard and 17-year NBA veteran Jason Terry returns Thursday, November 3, to host a weekly show on the channel throughout the season. The Runway with Jason "The Jet" Terry will air every Thursday (7:00-8:00 pm ET/6:00-7:00 pm CT). Terry will take calls from listeners and share his perspective on the league as an active player and longtime veteran. Former players and coaches on the roster also include Antonio Daniels, Antonio Davis, Brendan Haywood, Eddie Johnson, Tim Legler, Rick Mahorn, Sam Mitchell and Brian Scalabrine. They are joined on air by hosts Mark Boyle, Gerald Brown, Ric Bucher, Tom Byrne, Noah Coslov, Howie Cowart, Brian Geltzeiler, Jared Greenberg, Jonathan Hood, Frank Isola, Jason Jackson, Mitch Lawrence, Joel Meyers, Mark Morgan, Jeff Rickard and Justin Termine.